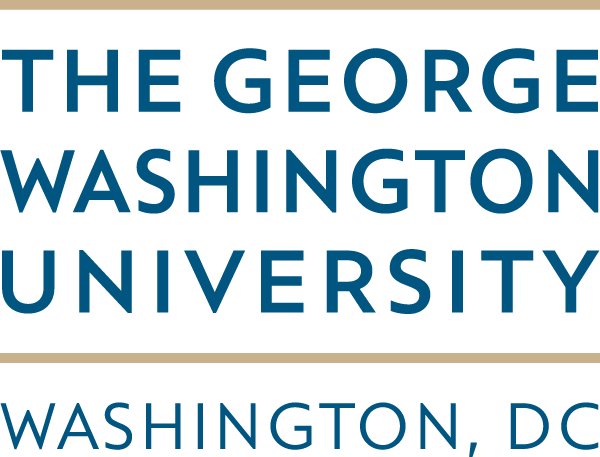 The American Indian Alaska Native Tourism Association (AIANTA), in partnership with George Washington University International Institute of Tourism Studies, is pleased to announce the return of our online professional Cultural Heritage Tourism Certificate program. Join us for this tailored 6-course Certificate Program running October 1 – November 18, 2018! The tools needed to introduce cultural heritage tourism to your community and to plan for its adoption and growth. Discounts available for AIANTA Members! To LEARN MORE about the Cultural Heritage Tourism Certificate Program, please contact Anna Barrera, George Washington University at culturaltourism@gwu.edu or Hannah Peterson, AIANTA Development Director at hpeterson@aianta.org or at (505) 361-2168. For information about AIANTA membership, contact Gail Chehak at gchehak@aianta.org or at (505) 243.3633. Articolo precedente Ultime disponibilità! PARTI IL 18 AGOSTO PER PANTELLERIA!